Wale is definitely embracing his Nigerian roots. It’s one thing when two artiste are friends and another when they both love each others hustle. 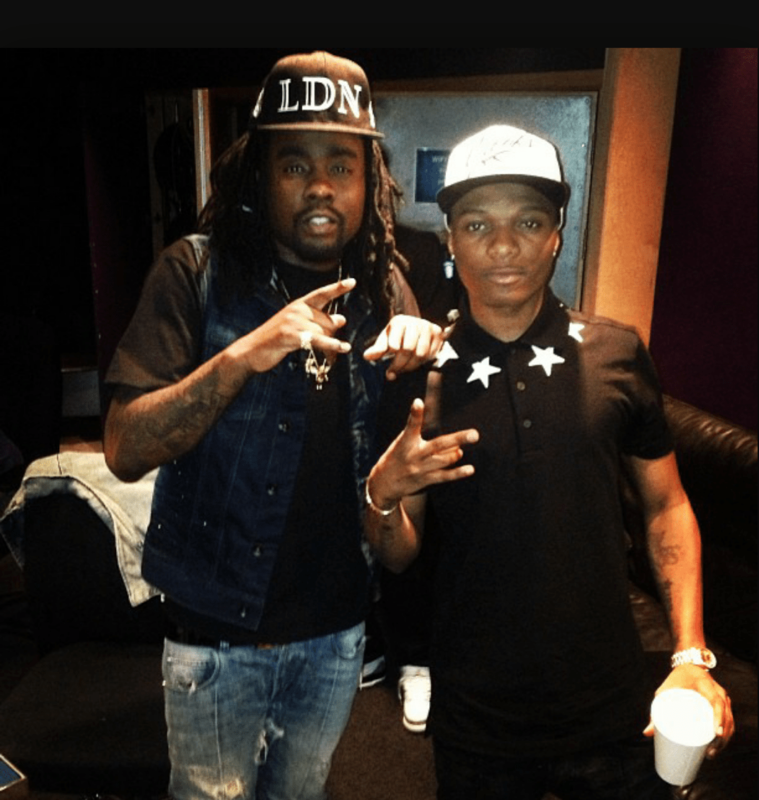 A few days ago, a video of American hiphop act Wale freestyling to Wizkid’s unreleased track surfaced online.